Williston and Watford City enjoyed a huge jump in first quarter taxable sales compared to the same three-month period in 2017. Dickinson, New Town and Tioga also saw double-digit increases in sales. The City of Williston recorded sales totaling more than $320 million for the first three months of the year, up 33% from a year ago. Watford City saw the biggest percentage increase, with sales up more than 40% from a year ago. Tioga was close behind with an increase of more than 38% compared to the first three months of 2017. Sales were up 28% in New Town, and Dickinson recorded a nearly 15% increase compared to last year’s sales figures. The surge in taxable sales was led by the mining and oil extraction sector which increased by $253 million, a 78 percent increase over last year. 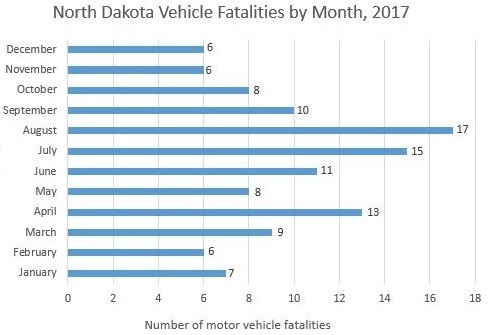 Click here to view the complete first quarter 2018 North Dakota Sales and Use Tax Statistical Report. The Ward County Commission has approved a plan to begin using oilfield brine to control dust on gravel roads. 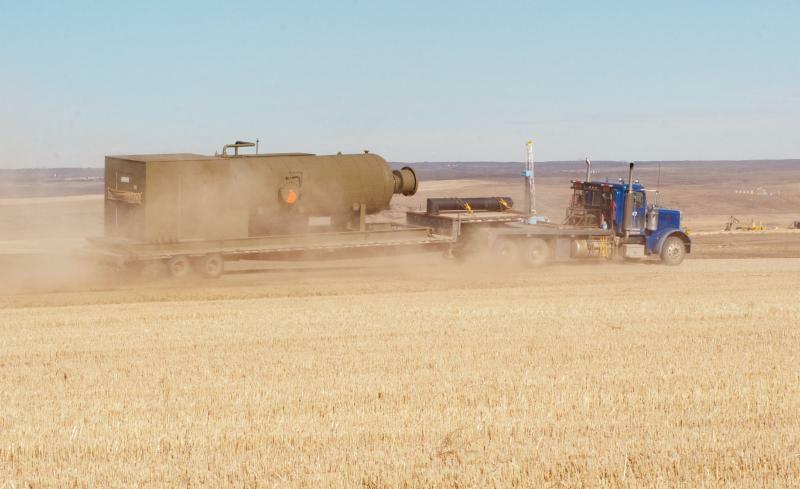 At its meeting Tuesday, the commission approved a request from Highway Engineer Dana Larsen to buy distribution equipment and a tank in which to store the brine. Ward County plans to acquire produced water from a well in neighboring Renville County. Oilfield brine typically contains magnesium chloride and other salts which are used to improve dust control. Brine can also be used as a deicer during the winter months, a practice which caused some controversy about 10 years ago. The ND Department of Transportation had been using brine on roads for years, until the Health Department learned of the practice in 2007 and shut it down. A subsequent study by the Health Department showed the produced water did not hurt roadside vegetation, and issued guidelines approving its use as long as it’s no more harmful than commercial road salt. The rules require applicators to keep a log of all spreading including dates, rates, volumes, locations and the source of the brine. 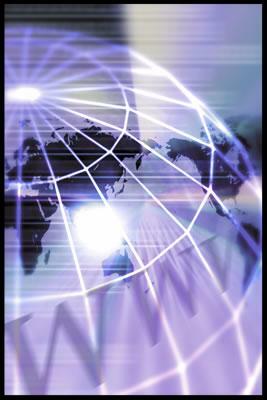 Click here to read more about Ward County’s plans in the Minot Daily News. 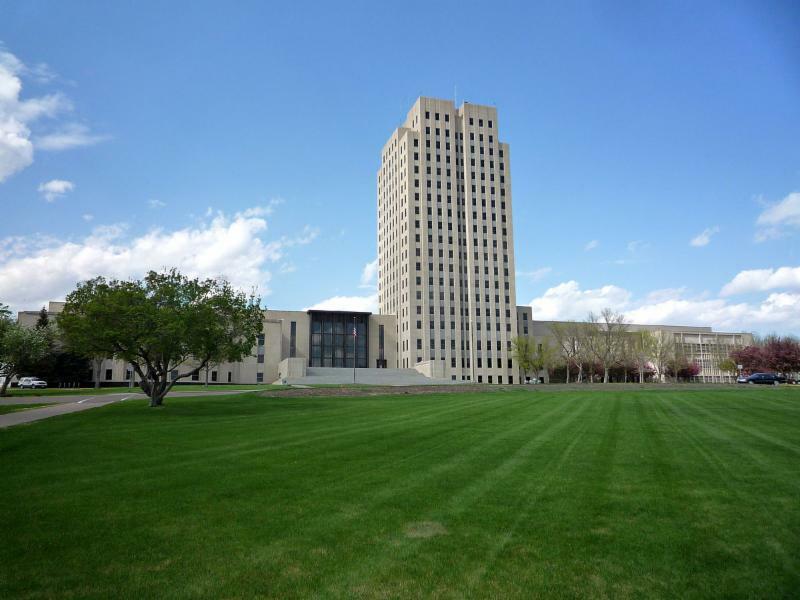 Interim Committees of the ND Legislature are beginning to wrap up their work in preparation for the 2019 legislative session. 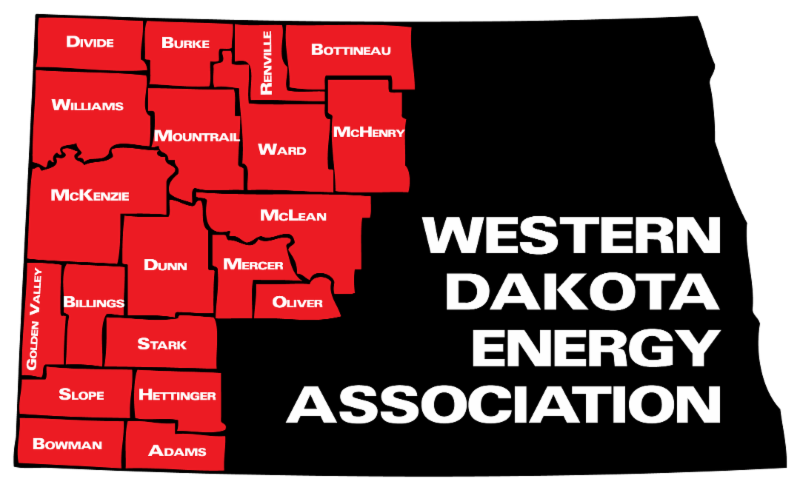 Four of those committees will meet in Bismarck next week. Action starts Tuesday when the Government Administration Committee meets to review its assigned studies including the possibility of moving local elections to November, the use of properties owned by Job Service North Dakota, the state's emergency medical service system and the role of the North Dakota Firefighter's Association. 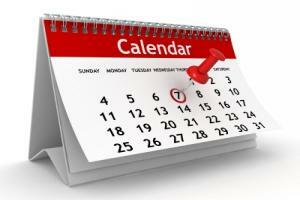 Click here to see the committee agenda. The Legislative Management Committee meets at 9:00 a.m. Wednesday morning with a single item on its agenda -- discussion of the appointment of a director of the Legislative Council to replace Jim Smith, who plans to retire at the end of August. 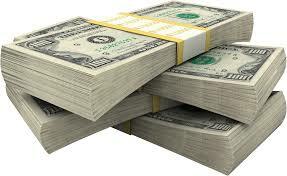 That meeting will be followed at 10:00 a.m. by a gathering of the legislature’s Budget Section in the Senate Chamber. 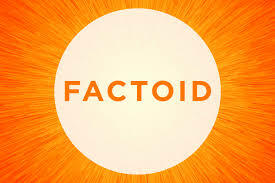 It has a lengthy agenda that includes a presentation from the Office of Management and Budget regarding the status of the general fund, the status of the revenue forecast, a report from the Attorney General's office regarding tobacco settlement payments, and an update from the Legacy and Budget Stabilization Fund Advisory Board on its activities. The interim Taxation Committee meets Thursday morning to continue its discussion of economic development tax incentives, the property tax system, city growth and development, as well as reports about the research expense tax credit, the new jobs credit from income tax withholding, and tax increment financing. Click here to see the agenda. Continuous releases of 60,000 cubic feet per second from Garrison Dam, combined with reduced releases at Gavins Point Dam to minimize downstream Missouri River flooding, are expected to push the water level on Lake Oahe into its Exclusive Flood Control Zone. Ft. Peck Reservoir and Lake Sakakawea are already in their respective Flood Control Zones as a result of above-normal runoff from mountain snowpack. 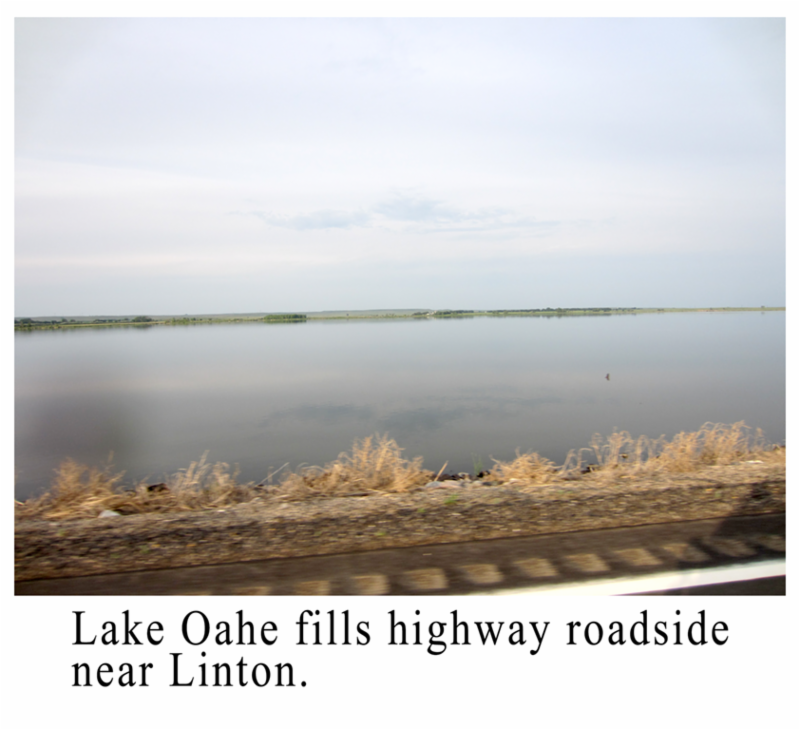 But the Corps of Engineers’ reservoir forecast now shows Oahe will rise to elevation 1617 by late July. The top of the Oahe Reservoir is elevation 1620. May runoff in the upper Missouri River Basin was 7.1 million acre feet (MAF), which is more than twice the long-term average. May runoff into Fort Peck (2.46 MAF) was the second highest in the 120-year record, behind the 2.647 MAF in 1975. Likewise, May runoff into Garrison (3.196 MAF) ranks as the second highest on record, behind the 3.887 MAF in May 2011. The levels of Ft. Peck Reservoir and Lake Sakakawea are forecast to continue to rise slightly into the middle of July, then gradually begin to fall. Releases from Garrison will remain at 60,000 cfs at least through the end of the July. The Corps plans to gradually increase Oahe releases to near 50,000 cfs by the end of the month. The Missouri River at Williston remains in the moderate flood zone with a reading of 25.2 on the flood gauge as of noon today. 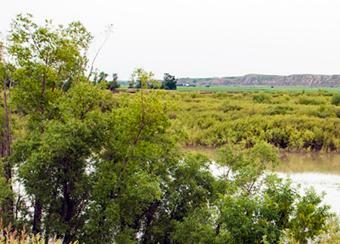 Click here for more information from the Corps’ Missouri River Management Division. The Williston Basin can expect the possibility of multiple extreme weather impacts this weekend. The National Weather Service says parts of northeastern Montana, including Sidney, Fairview, Glendive and Wibaux are in an excessive heat warning area. Temps are expected to reach 100 degrees Friday and Saturday. Downstream on the Missouri River, water from the Yellowstone is beginning to subside reducing the flood impact. The Weather Service says mountain snowmelt is nearly complete, and no significant rainfall has added to river levels. The Missouri River near Williston should fall to a stage of 24.7 feet by July 9th. Flood stage is 22 feet. With high heat and humidity, severe thunderstorms are also a possibility this weekend. The Weather Service's Hazardous Weather Outlook advises that severe thunderstorms are possible Saturday evening and night along a cold front across southwest and central North Dakota. Large hail to around 2 inches in diameter, damaging winds to 75 mph, locally heavy rain, and dangerous lightning are the primary threats. If you’ve ever dreamed of the opportunity to drop a law enforcement officer in a tank of water, you have a chance at the McKenzie County Fair in Watford City. 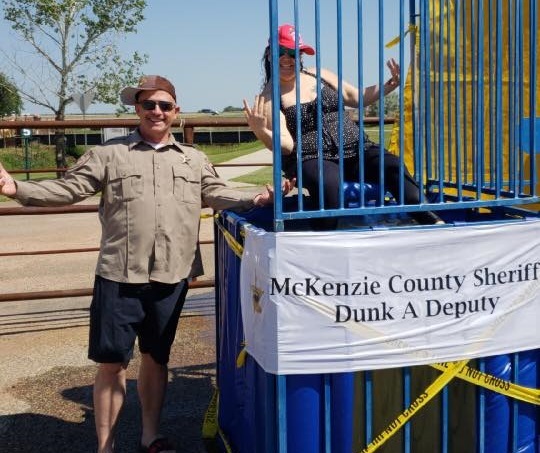 The McKenzie County Sheriff’s Office is giving the public the opportunity to “Dunk a Deputy” at this year’s fair, which is happening this weekend at the county fairgrounds. Fairgoers get three shots for $5.00 to drop a deputy into an icy water bath. Proceeds from the fundraiser go to the McKenzie County Explorer Post, which provides young people an opportunity to explore a career in law enforcement. Click here to see the county fair’s Facebook page. Blends of sand, gravel and crushed stone, called aggregates, make up 94% of asphalt, and 80% of concrete. The aggregates industry took off at the turn of the 20th century. Spring thaws turned dirt roads into quagmires, but roads made with aggregates had both strength and drainage capacity. About 38,000 tons of gravel are needed to build one lane-mile of an interstate highway.